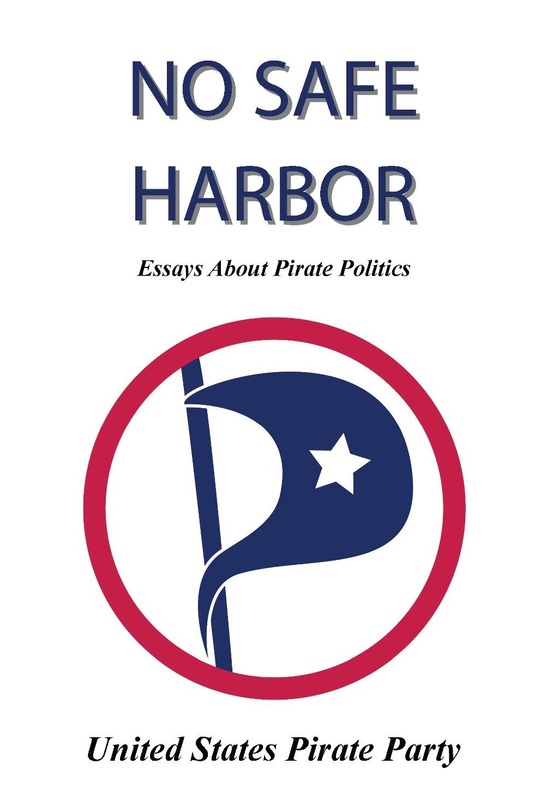 The United States Pirate Party condemns yesterday’s retraction of a policy brief by the Republican Study Committee (RSC), titled “Three Myths about Copyright Law and Where to Start to Fix it.” The retraction, announced by RSC executive director Paul Teller, came just a day after its publication on Friday November 16th. Retraction of the brief will prevent Congressional leaders from having the information necessary to make educated policy decisions concerning intellectual property law. The Pirate Party believes that if policy decisions are made by leaders who have not been properly informed on all aspects of this subject, then party affiliated lawmakers cannot be trusted to make wise decisions regarding these laws which effect most major industies. However, the United States Pirate Party is pleased to see that a major party is at least considering the need for copyright reform. Despite retraction of the brief, the Party hopes that its earlier release will pave the way for additional papers bearing substantive content in similar areas, and reaching similar conclusions other academics have come to over the past decade. The Pirate Party encourages Congress to continue research into new approaches to copyright. The USPP will make availible a copy of “Three Myths about Copyright Law and Where to Start to Fix it” on its website in order to educate the general public, including its intended audience and lawmakers, on intellectual property reform. The Party does so under the assumption that such use is considered fair use by United States copyright law. Publiced at November 19, 2012 by itspara in Press Release, Uncategorized.